When you are at an event, using Data Harvesting's Mobile Event Capture from the Student CRM, you want to prevent students using the Home button to close down the app and do something else. The last thing you need if for a student to close the app and browse to something, well shall I just say 'something less desirable' for the next visitor to your stand to see. n iOS 6 you can limit your iPad to one app by disabling the 'home button' access and restricting touch input to certain areas of the screen enabling your iPad to be left unattended. Only available on iPad 2 and above. Go to an app with a scrolling picture, triple click on the HomeButton, Press Start in the top right-hand side of screen. Your screen is now locked. Student recruitment using smartphones and tablets. 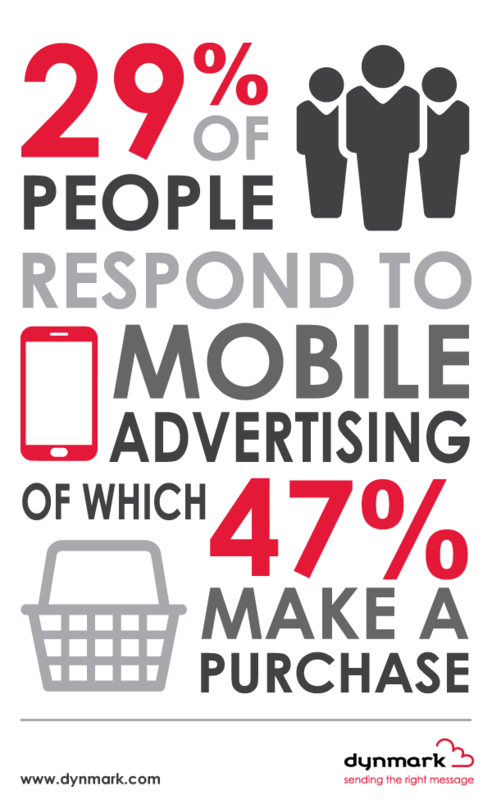 This infographic gives a useful insight into how students are using smartphones every day. Nice Mobile Event Capture feedback in just now, thank you everybody, we love to hear that you love using our CRM! "I really enjoyed using your app. It was easy to use, quick to install and we were able to contact the interested students very easily afterwards. As students meet a lot of people and see many opportunities during the fair it’s good to contact them afterwards and remind them about the existence of your institution. We believe that everybody's CRM software should leave them feeling this happy. Find out more about Mobile Event Capture. Interested in a 100% Free Trial? One in three universities used Data Harvesting's Mobile Event Capture app to collect student details on iPads and laptops this weekend. Universities from all around the world, including new Zealand, Canada, Netherlands, Finland and more all used this clever offline app to capture student details quickly, then upload into their own CRM and follow-up. Image: Sophia Ip, Assistant Manager, International Affairs Office, Hong Kong Polytechnic University at Student World, Manchester 2012. Sophia commented: "Your mobile app is a very helpful and easy to use tool for capturing student data at events, and I was very impressed with the excellent post event follow up functions." The general consensus was that the Mobile Event Capture app allowed the recruitment officers more time to speak to students face-to-face, whilst it allowed the students to enter their own details directly into the iPad on each stand. Very fast to set up and totally customisable to suit each university, this app is simplifying the way students details are saved at recruitment events the world over. Wish students a happy birthday! It's easy to wish students a happy birthday when it's our Birthdays app doing all the hard work! With SMS or email options, you can set this helpful little app to find every opt-in student in your CRM and send them a personalised greeting on their birthday - 'Happy Birthday John (or Jane)!'. IMPORTANT: if you are thinking about upgrading your iPad software from iOS 5 to iOS 6, read this carefully first: Following Apple's recent iOS 6 update, we have released a new version of our Mobile Event app. Sync any existing data stored in the Mobile Event Capture app. Remove the app from your homescreen by tapping and holding on the app icon until it begins to shake. Then press the cross in the upper left-hand corner to remove the app. You are then ready to update to iOS 6. Log in to the CRM and open Mobile Event Capture on your iPad. Navigate to the 'Download' tab. When the app has finished installing, follow the onscreen instructions to add the app to your homescreen. Once the app has been added to your homescreen, you are ready to get out there and collect some more student details! 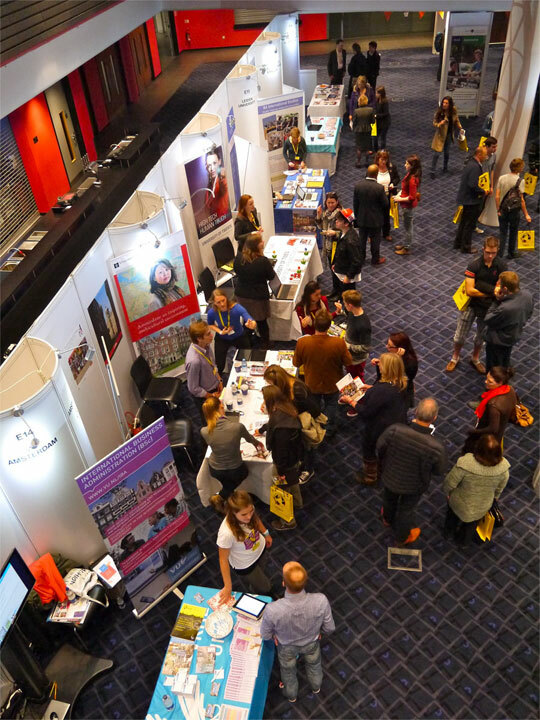 Student recruitment was made simple for Universities attending the Student World Fair at Manchester on Saturday 29th September. They all successfully used (and loved) the Mobile Event Capture app to store the details of all students who visited their stands. Manchester Fair Saturday 29th September 2012 - The Point, Manchester. Meet over 70 universities from around the world at The Student World Fair at The Point in Manchester on Saturday 29th September 2012. Click here for more info.